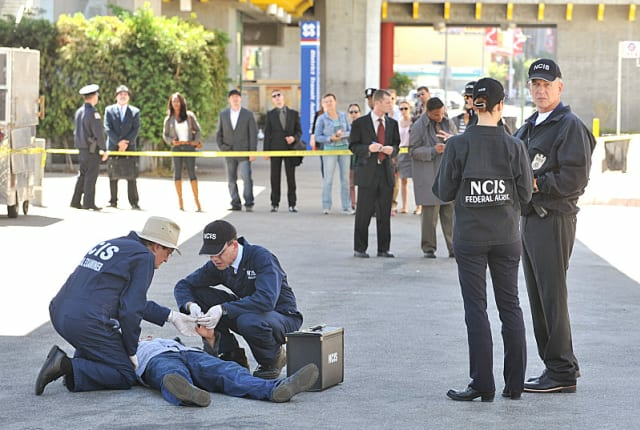 Watch NCIS Season 10 Episode 6 online via TV Fanatic with over 8 options to watch the NCIS S10E6 full episode. Affiliates with free and paid streaming include Amazon, iTunes, Vudu, Netflix, YouTube Purchase, Google Play, CBS All Access, and CBS All Access (Via Amazon Prime). When a Navy Lieutenant who recently returned home from the Middle East is found dead from a brutal attack, the NCIS team questions the victim's friend, Marine Captain Joe Wescott.